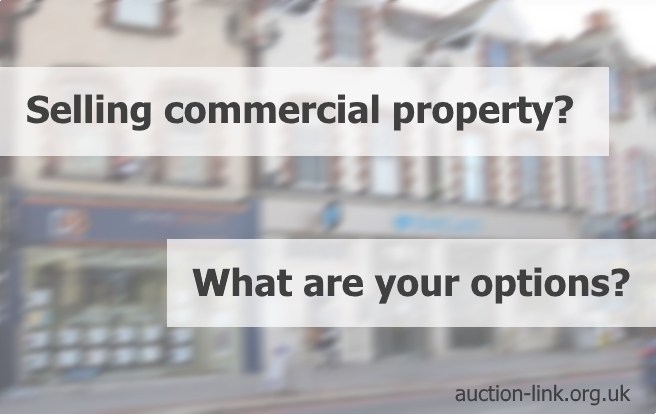 Thinking about selling a commercial property at auction? Your choice of auctioneer will depend on the type of property, tenancy, income and location. Our useful guide to selling a commercial property at auction will give you some pointers on how to prepare for a successful auction sale. If you’re considering selling a commercial property in the UK, your first steps will be to explore the different methods of sale to ensure you achieve the best price within your preferred timescale. This guide sets out the routes to selling commercial property, in particular the pro’s and con’s of selling a commercial property at auction. There are 4 routes to selling commercial property, the best route for you will depend on the type of property you are selling, the tenancy arrangements and your own circumstances. Commercial property agent – The majority of commercial property in the UK is bought and sold through commercial property agents, and it becomes obvious why that is the case when looking at the finer details of commercial property transactions, especially where a business is concerned. For example, if you were selling a hotel business (not just the property, but the business as a going concern) you would want to keep the sale as discreet as possible to ensure bookings are not affected. The last thing a prospective visitor wants to see is the risk losing their booking fee because the owners are moving on! A commercial property agent will be able to market the property and business discreetly to their database of prospective buyers and anyone interested in finding out more details will usually have to commit to signing a non-disclosure agreement before details of the hotel are made available. A commercial property agent can also assist with valuing other assets in the business and making sure all employment maters are dealt with properly. In the hotel example above, a sale through auction wouldn’t be advisable because during the course of marketing the hotel for sale a lot of information would be released to promote the sale, leading to uncertainty from customers and staff which could put the continuity of the business at risk. Also, a business owner might want to have some say in who the business is transferred to, for example they might want to see that the property is passed onto someone who is prepared to continue running the business and employing the staff. This is possible with a commercial property agent, but obviously not when selling through a public auction. 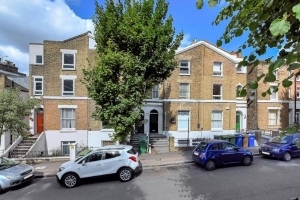 Auction – If you are a commercial property landlord considering selling either a vacant or tenanted property with an income, then auction can be one of the best ways to achieve the highest price in the quickest possible time. This applies where only the property is being sold (with or without a tenant) and not where the business (as a going concern) is included as part of the transaction. Please see the section below “selling a commercial property at auction” for more details about what types of commercial property are best suited to an auction sale and tips on how to achieve the best sale price for a commercial property at auction. Note to commercial leaseholders: We’re often approached by tenants’ looking to sell on the remainder of their lease. These types of business leases are not transacted at auction. If you’re a tenant, we suggest that you contact a local commercial property agent who will be able to help find a buyer interested in taking over the remainder of the lease. Direct – A direct sale could mean selling directly to a property investor or business owner. And the contact with either could come from posting a classified advert in a local newspaper, using a quasi-agent/listing agent, or searching online for a commercial property buyer. Just as residential property owners have benefited from the rise of low cost online estate agents, commercial property owners are seeing a similar change in the market. This generally comes in the form of a listing agent who will take care of the initial marketing of the property, but the negotiation is left between the buyer and the seller. It’s also possible to find commercial property buyers advertising online, but it’s worth noting that not all of these companies will be genuine “principal buyers”, it’s often the case that they are acting as a broker and are effectively playing the role of a commercial property agent, but often without the expertise on offer from a qualified commercial property agent. To the tenant – If you’re selling a tenanted commercial property, it’s sometimes worth asking the tenant if they would be interested in purchasing the freehold. 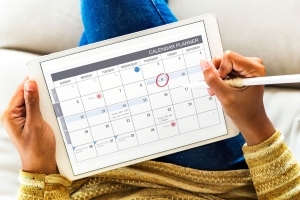 But in our experience, you will have to be prepared to put down some deadlines; when we’ve seen tenants offered first refusal for a commercial property the tenants initial response is almost always “yes”. As you can imagine the lease represents a major part of the business risk, so if the tenant can control the risk that’s a great advantage for them. But in practice the tenant often finds it difficult to raise funds to buy the freehold. The offer to buy can lead to conflicts unless some rules and deadlines are put in place from the outset. Sell commercial property, vacant or tenanted? Commercial property owners should consider whether they will achieve a better sale with a vacant property, or a tenanted property. As an example, we’re often approached by commercial property owners who have for many years run a successful business from their commercial premises, but find themselves with a vacant commercial property, either because their business has relocated to new premises or closed down. To some commercial property owners, there is no question of putting a tenant in place. 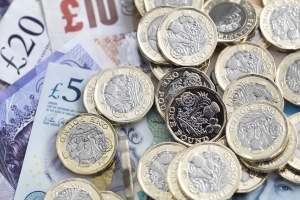 They would much rather pay business rates to the council whilst the property sits vacant and for sale, rather than taking on the responsibilities of a landlord. The issue for commercial property owners in this situation is that it can be a lot easier to find a tenant who is prepared to run their business from the property, compared to finding a buyer who is prepared to run their business from the property. For obvious reasons paying a rent is more affordable and accessible than paying commercial mortgage with the requirement for a deposit etc. So the question is; when is it worthwhile putting tenants in a vacant commercial property? In terms of taking on responsibility as a landlord, commercial property owners should bear in mind that FRI (full repairing and insurance) leases pass a lot of responsibility to the tenant, in fact it can be a more secure option then owning a vacant property. If there is obvious development potential for a vacant commercial property, then you will almost always achieve a better sale price by leaving the property vacant. A good example might be an old factory building in an area where there is no longer any use for the building as it stands, because industry has died out in the area. These types of buildings are often converted into flats. Another example might be a mixed-use property in a residential area, where once the ground floor premises was run as a retail outlet, but there is now scope to convert the building into flats. These types of properties often sit vacant for years, because the potential to redevelop far outweighs the short-term benefits of renting to a tenant. For some commercial properties, the sale price achievable practically doubles if they are sold with a tenant in place. A lot of commercial property is traded on a yield basis. If there is no income the property is practically worthless – what does it say about the use of the property as a business premises. But if the property has an income from a reliable business tenant then it’s considered a safe and secure investment. To bridge the gap for landlords, short lease tenancies have become quite popular recently, they usually take the form of a pop-up shop, or discount office space. It’s also quite common to see charity clothes shops take short leases because they don’t require fitting out and don’t need security of tenure. The benefit of the short lease to the property owner is that the option to redevelop is not pushed out to 20 years in the future, as it might be with a conventional lease. 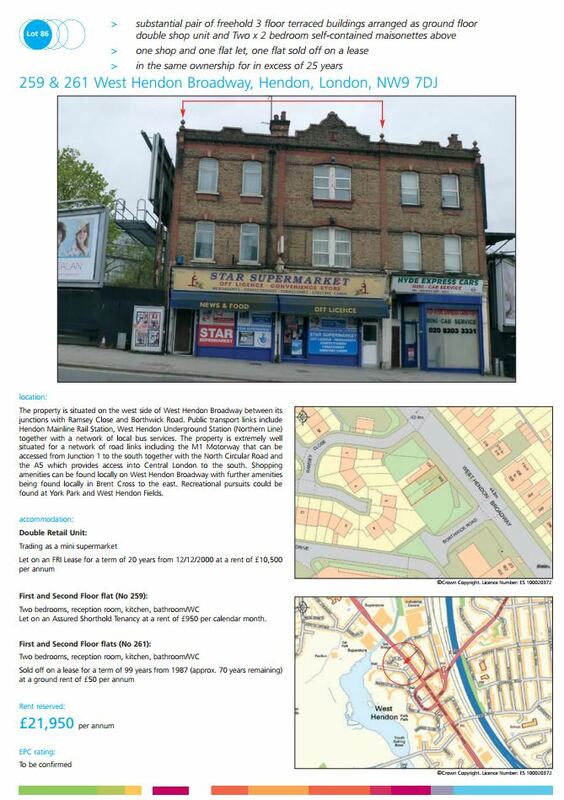 The type of commercial property sold at auction is varied and includes offices, business parks, high street shops, shopping centres, retail warehouses, industrial units, land, pubs, hotels and restaurants. The seller is usually (but no always) the landlord of the freehold commercial property, rather than the business owner. Their aim will be to achieve the highest price for the property by exposing it to the fullest possible audience of buyers. The choice of which commercial property auctioneer to use will depend on the type of property, tenure and development potential. There are specialist commercial property auctioneers (e.g. Allsop Commercial, Athawes etc) that focus entirely on commercial property. 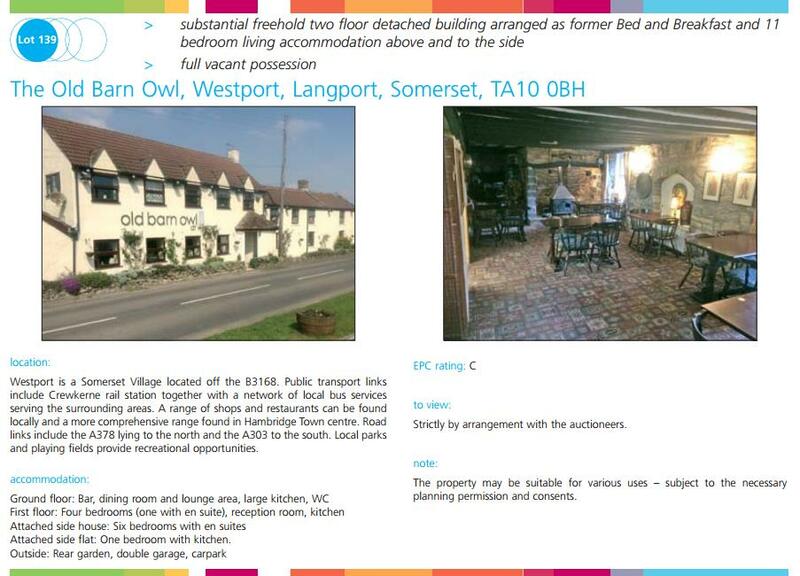 These auctioneers deal purely in commercial property that are almost always tenanted. You can be confident they will market your property to the widest range of commercial property buyers and give you the best chance of selling for market value. 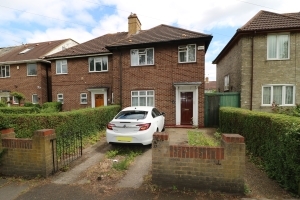 The buyers at these auctions are generally professional buyers, often from corporate institutions such as pension funds, and they’re all looking for the same thing; a firmly established and secure investment, without too may risks, ideally in London or the South East. When selling a commercial property that is part vacant, part residential or has development potential it can also be worth considering some of the general property auctioneers such as Barnard Marcus Auctions or Auction House. The audience of buyers at these auctions tend to be more open to speculating on development potential. Selling a commercial property at auction, request an online appraisal. Information about selling hotels, public houses, restaurants, shops, industrial, warehouses, garages, nursing homes and other types of commercial property at auction. 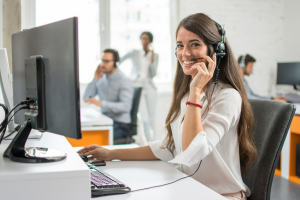 If you have a question that’s not answered here, please feel free to call us on 020 7183 2623 or send us an enquiry online.